In recognition of the enormous sacrifice made by those who serve our country, both Congress and the Illinois Legislature have made healthcare and non-healthcare related benefits available to eligible veterans. For help navigating the complex filing process, please call an experienced Springfield, IL VA benefits attorney who can assist you with submitting your own claim. Anyone who served in the active military, air, or naval service and who was not discharged under dishonorable conditions can qualify for VA healthcare benefits. However, unless a person was discharged early for disability incurred while in the line of duty, veterans who enlisted after September of 1980 or who entered active duty after October of 1981 must be able to prove that they served for two continuous years or the entire period for which they were called to active duty in order to qualify for healthcare benefits. This includes Reserve and National Guard members. 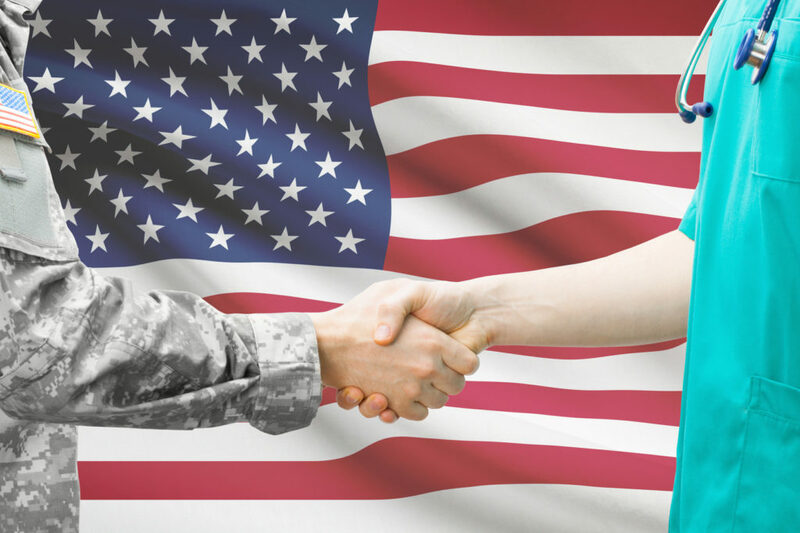 To find out whether you qualify as an uninsured Illinois veteran for the purposes of obtaining state-sponsored healthcare, please contact our legal team today. Are either permanently and totally disabled or are over the age of 65 years old. In addition to disability benefits, pensions, and healthcare, the VA provides eligible veterans with home loan guarantees, which can help veterans or their families obtain homes or refinance their loans. These VA guaranteed loans can be used to purchase a home or repair or improve an already existing residence. Another federal benefit known as the Specially Adapted Housing Grant is also made available to veterans who suffer from permanent and total service-connected disabilities and provides up to 50% of the cost of a specially adapted house. To speak with an experienced Springfield, IL VA benefits attorney about submitting your own claim, or if your initial application was denied and you have questions about completing and filing a Form 9, please contact The Comerford Law Office, LLC at 312-863-8572 today.